The fragrance is for men as it is for women a part of their everyday existence. Clothes catch the eye but a good perfume can turn heads on the street. We all know the power of a good perfume, but few are aware how to use it into their advantage. Everyone knows that men who smell good are men that turn the women’s head much easier. However, it is not easy for them to find the perfect mix between shower gel, deodorant and perfume they use, to ensure their success among women. This is a primarily a violet leaf and musk fragrance, but it’s not an easy one, it is not love at first site. Most of the time it takes time to get to know each other. Give it space and time, then you may start to appreciate the unique personality of Narciso Rodriguez for Him. Le Male is a kind of Chanel no5 for men. This fragrance is one of those who have discovered the secret of the perfect man, because it has the power to combine elegant masculine virility with sensitivity. Peppermint, lavender and lemon, all in one men’s fragrance that seems to be for a long time on top preferences for women. A Men Pure Havana is a gourmand interpretation of the tobacco scent and the finest Cuban cigars signed by perfumer Jacques Huclier. This perfume has a wweet tobacco and honey on top, with just a hint of vanilla. Worth to remember that is a very Long lasting fragrance with terrific projection. Located in top ranked sales in recent years this perfume continues to fascinate. Indeed it is the scent of success, and the recipe seems to work. 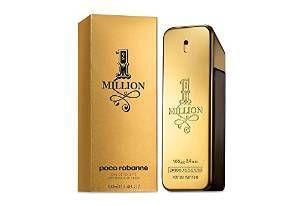 In addition connoseur know that a Paco Rabanne perfume guarantee you a sensual, a little exotic and long lasting perfume. 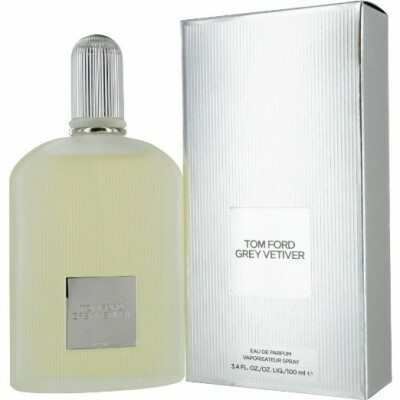 Grey Vetiver is a modern fragrance, perfect for the entire day. Many people have described this as a great office / work scent and rightfully so, because is quite inoffensive, clean and mature. Like any fragrance from Tom Ford is perfume which you can choose it as your signature if you want. 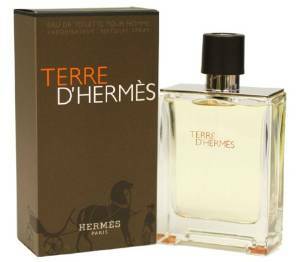 This perfume has wood extract with a slight citrus flavor, Terre d’Hermes is also suitable for the colder months of the year. Looking at how women react when they smell this fragrance is certainly one very popular. If the man who uses it also has the right attitude, really you do not have anything to worry about in terms of seducing women. 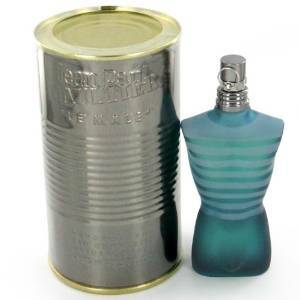 Another special edition fragrance from Thierry Mugler, Angel Men Pure Malt has it a mix of whiskey and caramel, but with a coffee interesting notes. Indeed a very special fragrance very much appreciated by connoisseurs. 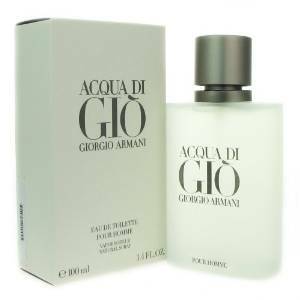 Armani spent at one time vacation in Pantelleria (a city in Italy, in the island of the same name, located about 80 miles south-west of Sicily) and inspired by the beauty of these places create Acqua Di Gio. Freedom, wind and water and all that is the beauty of nature, those things we find in this perfume. It has a special flavor, clean and with a strong personal print. It is a perfume created long ago but still retains a huge success.